If you haven't been to Minnesota's northernmost brewery, you aren't really a craft beer fan! 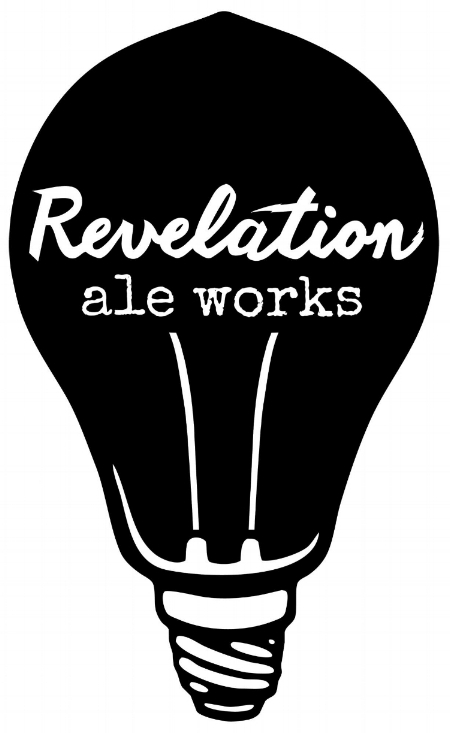 Revelation Ale Works quaint, family friendly taproom is a wonderful destination. We offer several beer styles to please everyone as well as craft pop and world class pizza. We look forward to meeting you!